After hauling in $93 Million at the U.S. 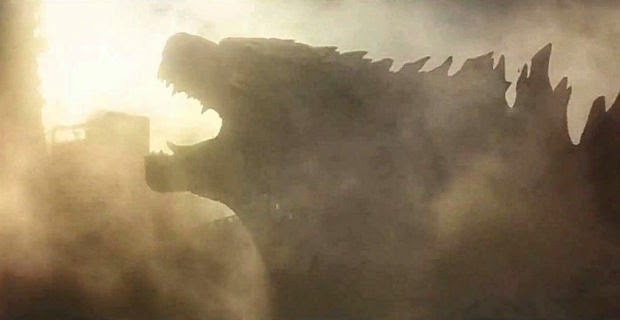 Box-Office and $103 Million Internationally despite not even opening in Japan until July 25th Warner Bros. and Legendary Pictures are are ready to move forward with a Godzilla Sequel. Their is no word yet on whether or not Director Gareth Edwards or if any of the actors from the first film will return nor has a release year been hinted at. We would have to imagine Summer 2016 at the earliest. Find out out thoughts on the first film when we release our next episode of the confirmed epic podcast around 6:30 a.m. eastern. Props to Dead Line for the Godzilla 2 scoop!